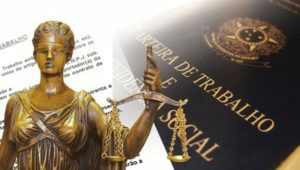 With the Labor Reform, a new way of analyzing labor law is created. New Rights and Obligations for Employers and Employers, new procedural rules, a renewed environment for the Work relationship that requires greater attention from both the Employee and the Employer. Our services are aimed at Workers and Employers. To the Employee, our work is dedicated to guaranteeing Constitutional Rights and guaranteed by the CLT, in order to safeguard the effective receipt of their rights either through an extrajudicial agreement or through the Labor Complaint. With regard to the Employer, our focus is on preventive consulting, to avoid lawsuits and even incorrect application of the rules to workers.